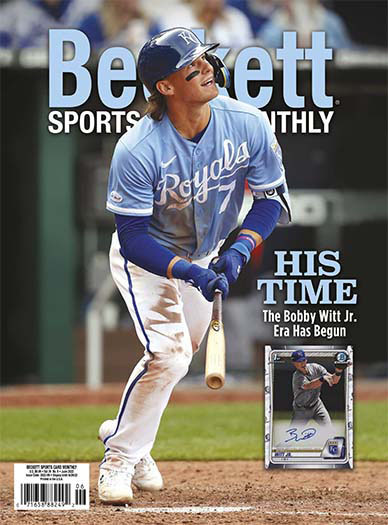 Beckett Sports Card Monthly combines the best of Beckett's Baseball, Basketball & Football monthly sports titles into this monster publication with all the info needed to stay informed & ahead of the latest trends in card collecting. 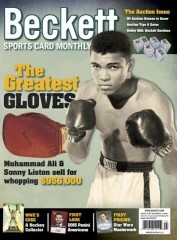 "Super duper great price, great magazine, on time, love it"
Who publishes Beckett Sports Card Monthly Magazine? 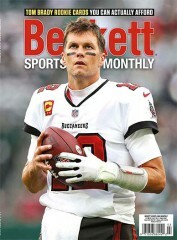 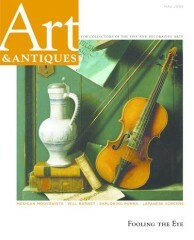 Beckett Sports Card Monthly Magazine is published by N/A. 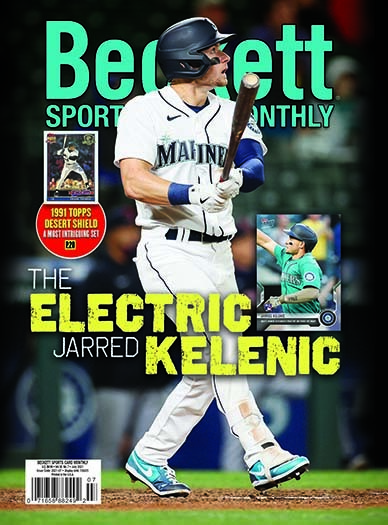 How often is Beckett Sports Card Monthly Magazine mailed? 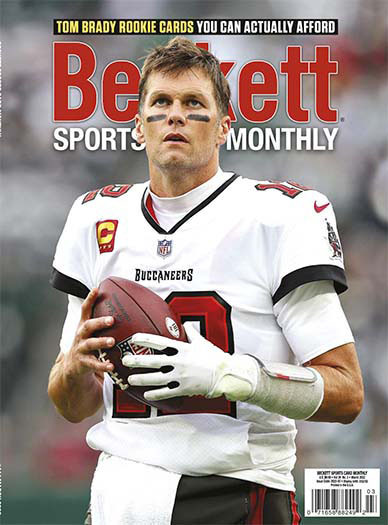 Beckett Sports Card Monthly Magazine is printed and mailed Monthly. If I order Beckett Sports Card Monthly Magazine today, when will my first issue arrive? 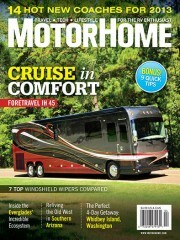 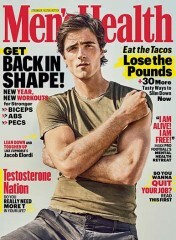 What is the Universal Magazine Code for Beckett Sports Card Monthly Magazine ?